Goodwin College is excited to announce that student email will be moving to Microsoft’s Office 365 in the coming weeks. This will allow for greater availability and versatility in using email and the collaboration features of Office 365. The move to Office 365 will be done in stages and is expected to be completed by October 1, 2014. As each user is moved, the current email login page will no longer allow you access, and you will receive an Information Page after you have entered in your User ID and Password. On Sunday, September 28, the first “Believe 208: Run for the Brave and Finest” will be held at the Pratt & Whitney Airfield/Cabela’s, 475 East Hartford Boulevard, East Hartford, Connecticut. Late registration and packet pick-up begin at 7 a.m. The run begins at 8:30 a.m. The race is held in memory of Officer Paul Buchanan and proceeds will fund Project B.L.U.E.208 (Breaking the Silence of Law Enforcement Officers Underlying Cumulative Stress through Education and Access to Support), a new initiative under the Connecticut Alliance to Benefit Law Enforcement (CABLE). CABLE is a non-profit, 501(C)(3) research and training collaborative whose mission is to serve as a resource and catalyst for law enforcement and community collaboration, support, and education. Project B.L.U.E.208 will provide resources, training, and information on the mental health and well-being of first responders to the public safety community, mental health care providers, family members, and the public. 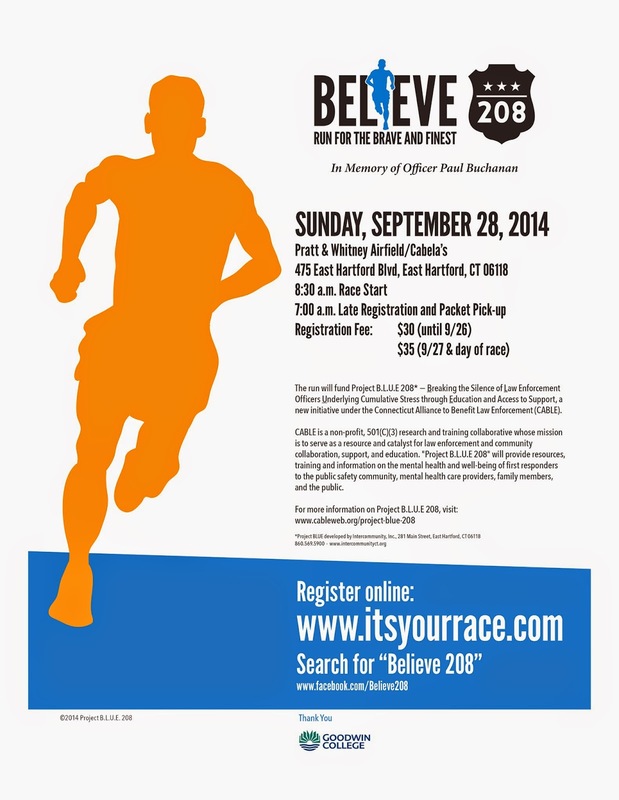 Registration fee for the Believe 208 run is $30 through September 26 or $35 September 27 and day of race. To register online, go to www.itsyourrace.com and search for “Believe 208”. For more information on Project B.L.U.E.208, visit www.cableweb.org/project-blue-208. For sponsorship opportunities and more information, please contact Katy Carbone at believe208run@gmail.com. 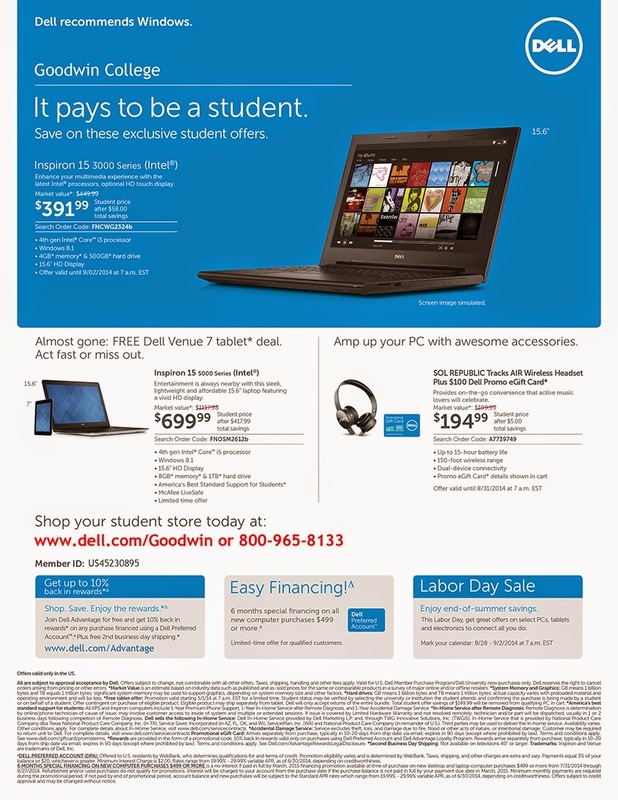 Dell's Mid-August Promo for Goodwin College Members! Special offer from Dell for Goodwin students, parents, faculty, and staff: purchase a Dell PC priced at over $699 and get a FREE Dell tablet! Mid-August promotion: Inspiron 15 3000 with a 4th generation Intel Core i3 processor, 4gb memory, and 500gb hard drive for $391.99. Visit www.dell.com/Goodwin or call 800-695-8133 with the Goodwin Member ID: US45230895 to take advantage of these offers! 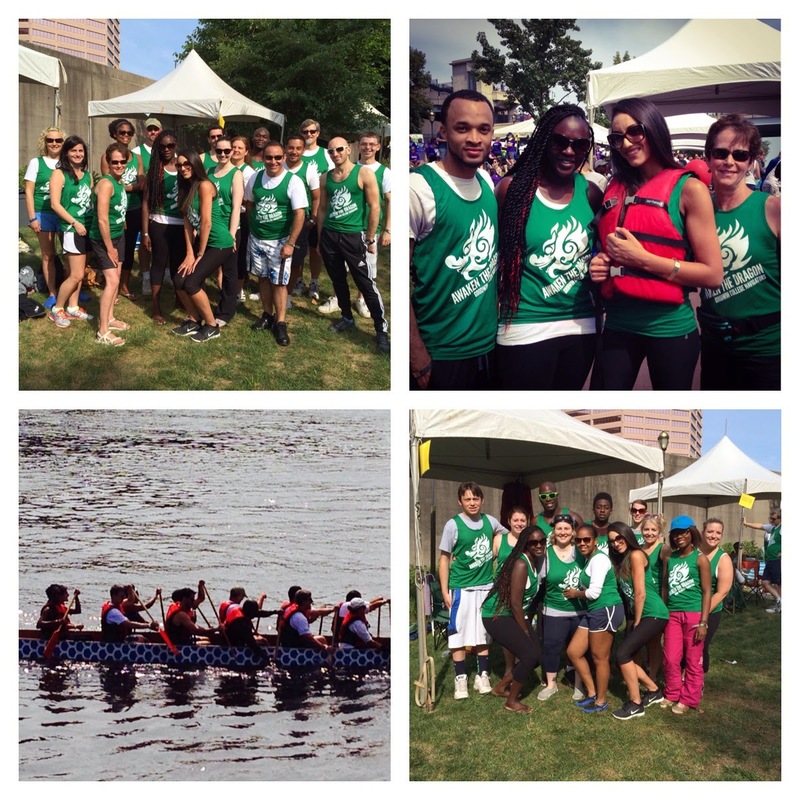 Students, alumni, faculty and staff awoke the dragon at the 14th Annual Riverfront Dragon Boat and Asian Festival on Saturday, August 16, 2014. Each team competed in three races. They can't wait to do it again next year! Available Positions: Quality Engineers, Sr. Quality Engineers, Quality Assurance Manager, Quality Supervisor & More! 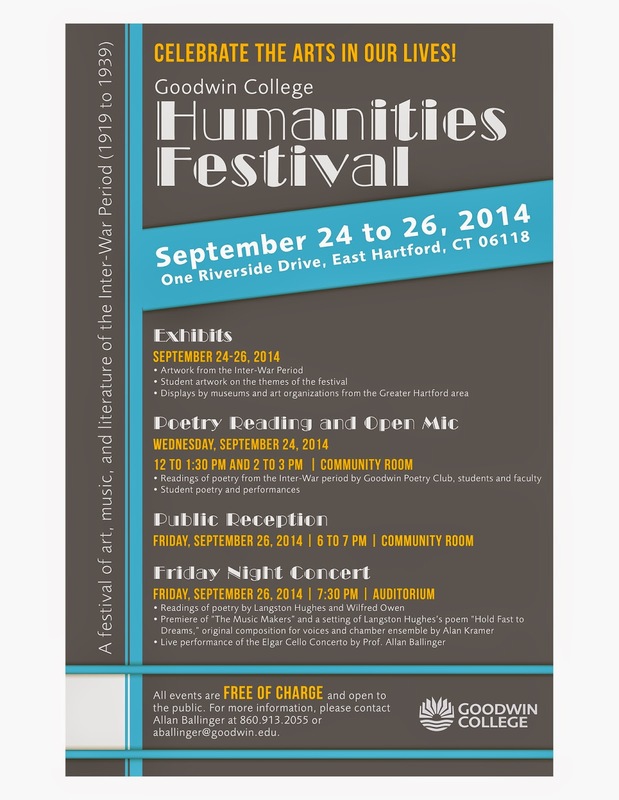 Goodwin College invites culture lovers to “Celebrate the Arts in Our Lives!” at a three-day humanities festival, September 24 to 26, 2014. The festival focuses on the art, music, and literature of the Inter-War Period (1919 to 1939). Exhibits of student artwork on the themes of the festival and displays by museums and arts organizations from the Greater Hartford area run all three days. 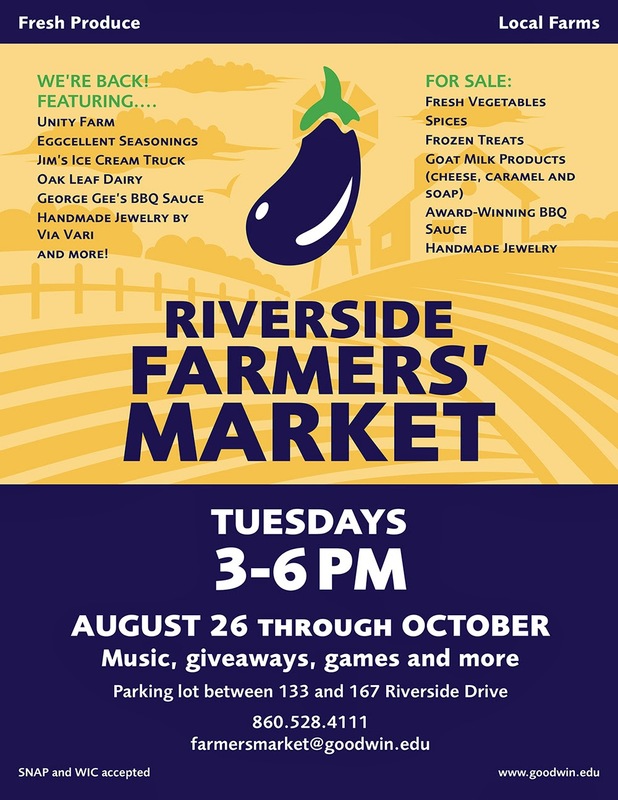 All events are free of charge and open to the public. 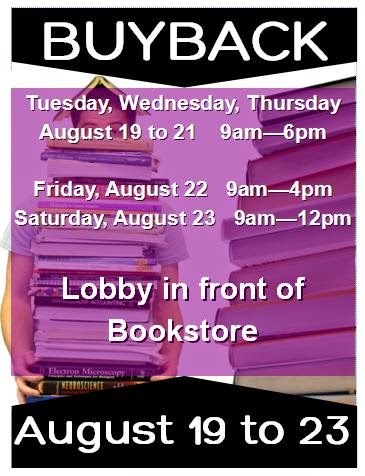 For more information, please contact Allan Ballinger at 860-913-2055 or aballinger@goodwin.edu. 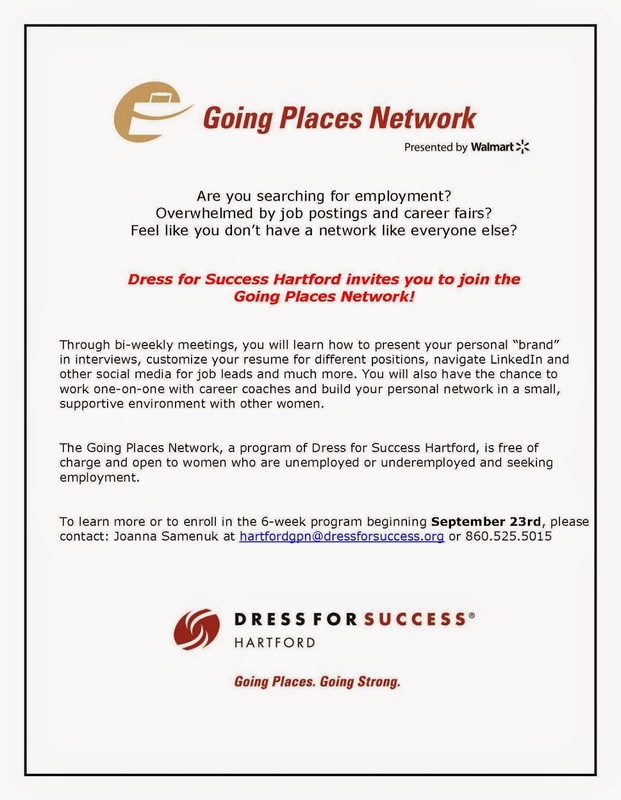 Friday, August 22nd from 10-4pm on Shield Street in West Hartford, CT to learn more about this great job opportunity! 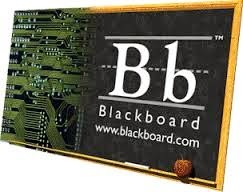 Please note that SafeAssign service in Blackboard will be unavailable on Thursday, August 14, from 2 a.m. to 8:30 a.m. EST while they perform system upgrades. Functionality will not be available at the time of the upgrade, and submissions will not be accepted during this time. Thank you for your patience. 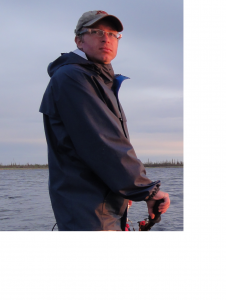 Ted Stets, a research ecologist with the USGS National Research Program, will speak on long–term trends in nutrients and organic carbon in rivers in the United States. The talk, Century of Trends: Historical perspectives on the evolution of water quality in the United States, will be held in the Community Room on Monday, August 18, at 11 a.m. Students and employees of Goodwin are invited to attend. The event is also open to the public. 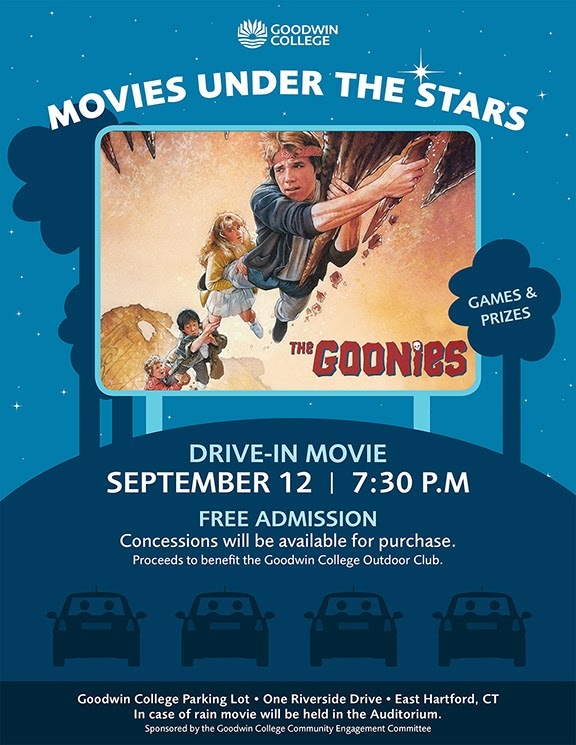 Goodwin College's popular drive-in series, Movies Under the Stars, continues on Friday, September 12, at 8:30 p.m. with the blockbuster hit The Goonies. The film features a band of pre-teens from the "Goon Docks" neighborhood of Astoria, Oregon, who attempt to save their homes from demolition and in doing so, discover an old map that leads them on an adventure to the long-lost fortune of a legendary 17th-century pirate. 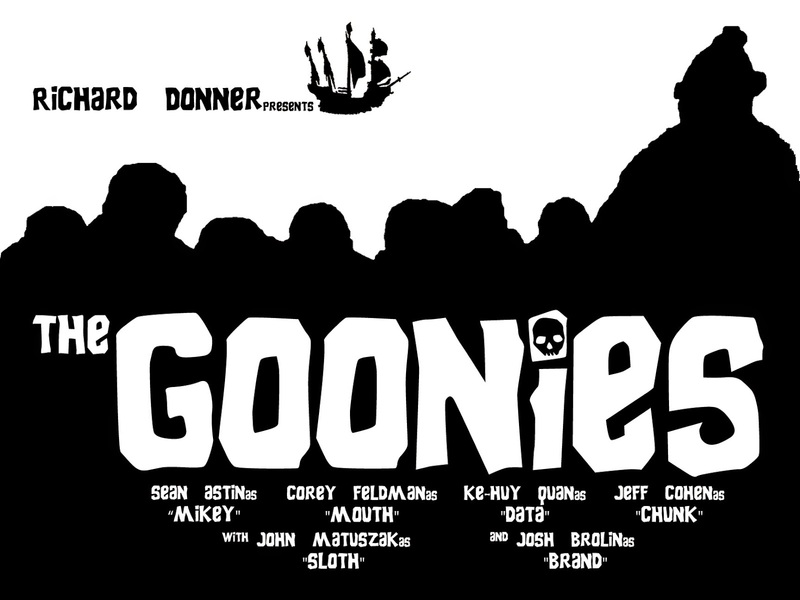 Rated PG, The Goonies will be shown in the parking lot of the main Goodwin building at One Riverside Drive. Admission is free, and the public is welcome. PLEASE NOTE: RAIN LOCATION IS IN THE AUDITORIUM. Concessions will be sold to benefit the Goodwin College Outdoor Club. Goodwin College’s Academic Success Center is looking to hire Peer Tutors for CAP 110, A&P I, II, Chemistry, Math 125, and Math 135. Candidates must have a 3.0 or high CGPA and have received an A or A- in the course they wish to tutor. Interested students can pick up an application in the ASC room 209 or Math Lab room 219.
invited to a screening of Fox Searchlight's new film, Calvary. To download a pass, click http://www.foxsearchlightscreenings.com/Calvary813. Or go to FoxSearchlightScreenings.com and enter code Calvary 813. The story: Father James is a good priest who is faced with troubling circumstances brought about by a mysterious member of his parish. Although he continues to comfort his own fragile daughter and reach out to help members of his church, he feels sinister forces closing in and begins to wonder if he will have the courage to face his own personal Calvary. Tickets are complimentary, but expected to go quickly as there are only a limited number available. Please arrive early as seating will be available on a first come, first served basis and is not guaranteed. Running Time: 101 min. Rated R for sexual references, language, brief strong violence, and some drug use. You must be 17 years of age or older to download a pass. Visit the official website: www.calvary-movie.com.